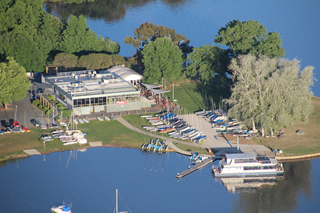 Members and visitors to the Canberra Yacht Club, located in Lotus Bay, Lake Burley Griffin Canberra, enjoy facilities that attract yacht owners from all over the country to race and cruise. 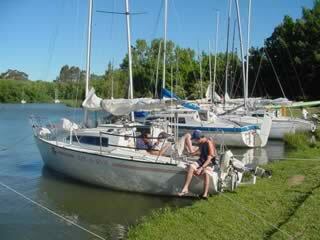 Trailer yachts and dinghies have easy access to this beautiful water-way which can be both challenging and idyllic. 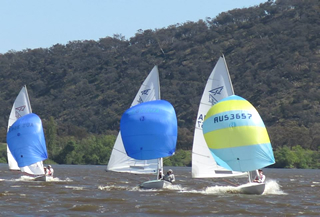 Our members enjoy facilities like racing Sunday and Wednesday evenings, recreational sailing, boat hire, and great launching ramps and jetties. Our Sailing School and Youth Academy is accredited as a Recognised Training Establishment by Yachting Australia. Members also have access to dry storage for dinghies and open air storage for trailable yachts. Of course, showers, toilets and change rooms. 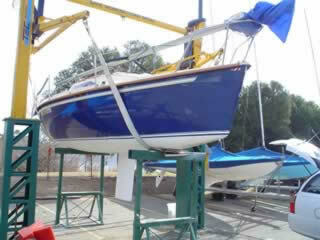 Our well stocked boat shop can help with rigging, rope, clothing and paint, open 7 days during summer. 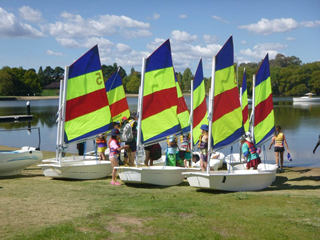 As well as sailing, there is a lot to do and see in Canberra & the Region. 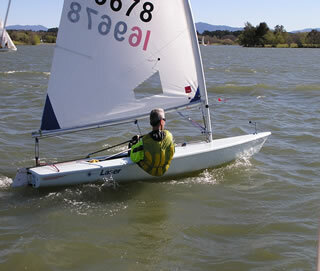 If you are visiting Canberra for a regatta or a sailing course, why not take some extra time to see the sights. Our members also enjoy access to the Southern Cross Club Bar & Restaurant, the function rooms and entertainment. The MV Southern Cross is docked close by, providing tours of the lake with afloat bar & restaurant.